through the world’s finest tea leaves. Every tea is lovingly grown and hand picked for your enjoyment from some of the oldest tea estates in India, then mindfully hand packed in the UK. 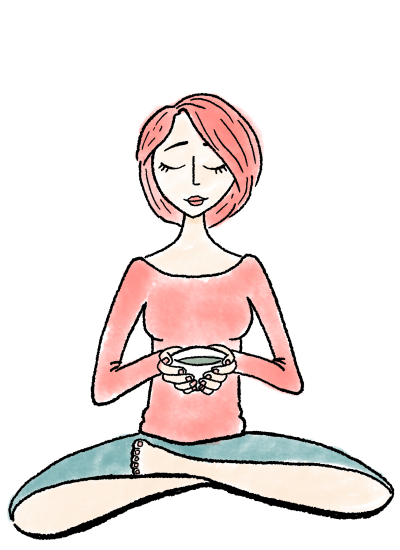 Tea and mindfulness are the perfect companion. The simple act of choosing, making, pouring and tasting a cup of tea awakens the senses and focuses the mind. A cooling yet incredibly refreshing take on tea. 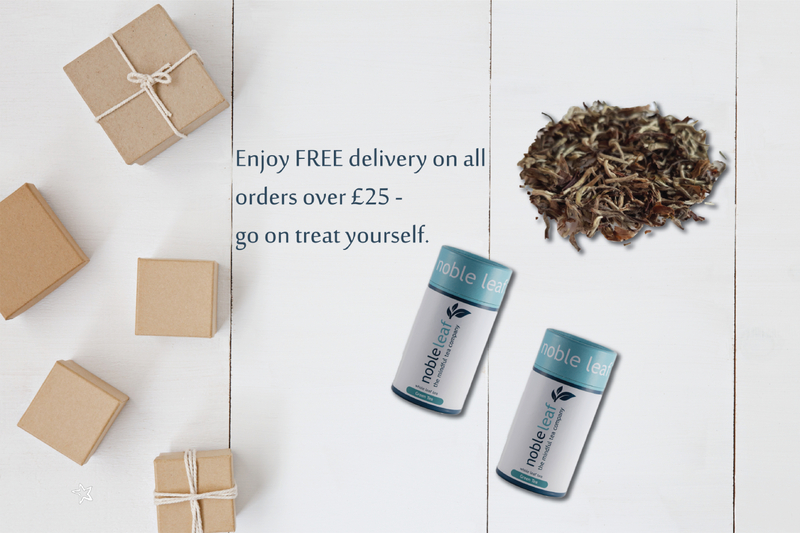 Turn your superior whole leaf into a cold brew, perfect after exercise, a warm day or just when you fancy a cold drink. Tea is an act complete in its simplicity. When I drink tea, there is only me and the tea. The rest of the world dissolves. There are no worries about the future. No dwelling on past mistakes. Tea is simple: loose-leaf tea, hot pure water, a cup. 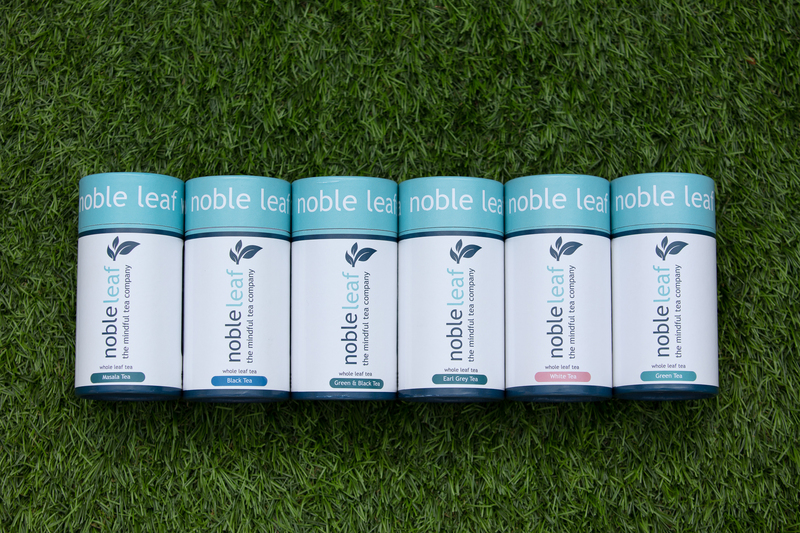 Noble Leaf source all tea directly from the Tea Estates, working closely with the Tea Gardens to not only bring you a great tasting tea, but to also ensure that standards are high. We pride ourselves on our mindful approach, not only in how we source our tea and packaging but also in how we work. Well actually it’s not that new but it is definitely a different approach to tea drinking in the UK. We have become so busy in our lives that we just grab a cup of tea and drink on the go. Now is the time to make a cup or pot of tea and really enjoy it. Focus only on the tea and take some time out for yourself. Meditation can help you focus your mind and reduce stress. This is your time. Let us guide you through a number of 10 minute tea meditations. Slow down and smile! After spending quite some years dipping into green/white tea, it has never quite stuck before. I’ve found that I enjoy it much, much more in cold brew form (and the flask from my previous order just looks and feels excellent). I've never been a green tea fan until now - I love it! I bought your meditation kit and have been enjoying your tea ever since! I follow your tea mediation every morning and it puts me in the right frame of mind to take on the day, whatever happens!